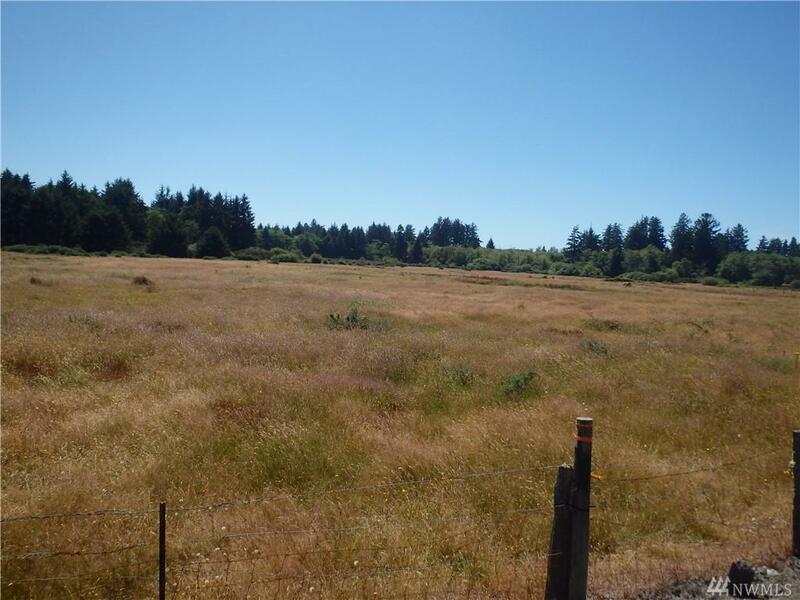 47 acres of open land. 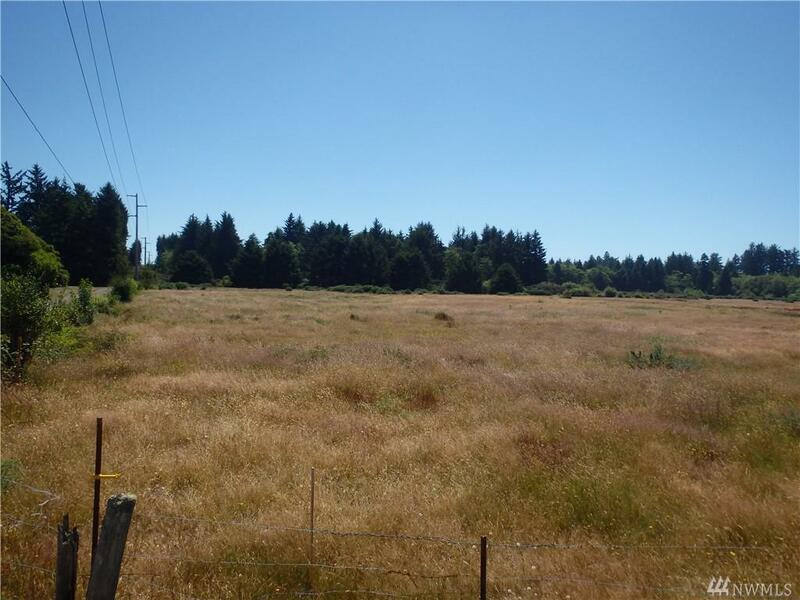 Cleared, fenced and ready for your new home, farm or any other project. 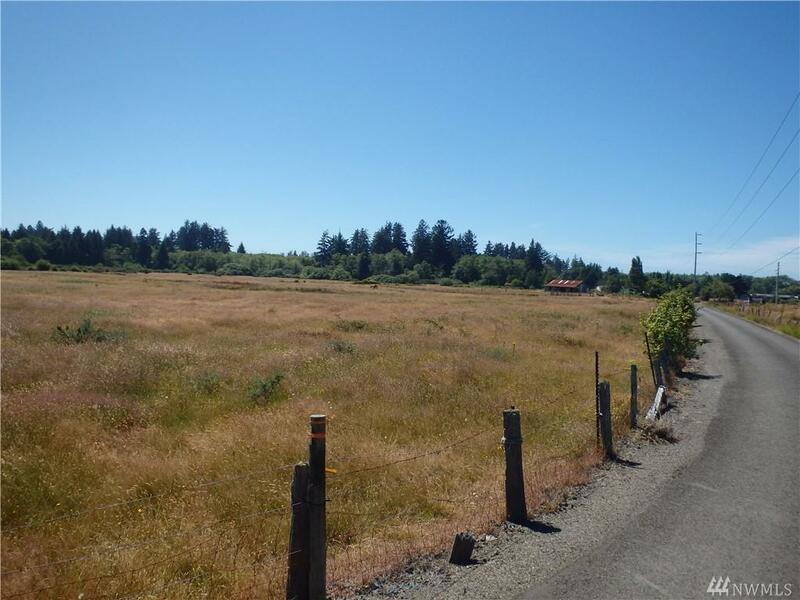 Minutes from Long Beach, Ocean Beaches, State Parks, Port of Ilwaco and the Bay. Easy access with a paved road on the north and est side of the property. Keep it as one piece or divide it into multiple home sites. Includes 10111533000 and 10112222200. Seller is a Licensed Real Estate Agent.